Can't decide? Don't know what to send? 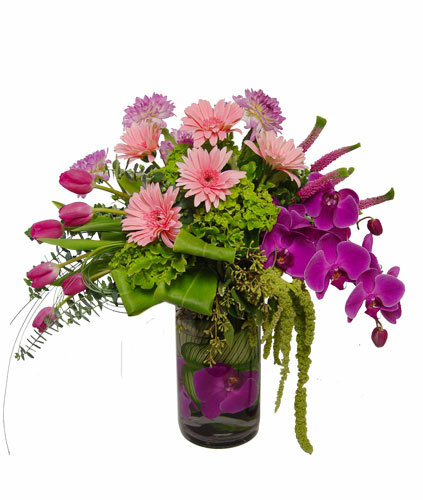 When you select "Desinger's Choice" we'll make a bouquet with the freshest blooms of the season.